On September 19, 2017, at the mremises of the Institute for Lung Diseases Kozle, the company Elkolekt donated it's award as a company with the largest contribution to the environment protection for 2017 from the city of Skopje. The donation consists of necessary Calshake products (milk protein, fats and carbohydrates), intended for children who are suffering from cystic fibrosis. 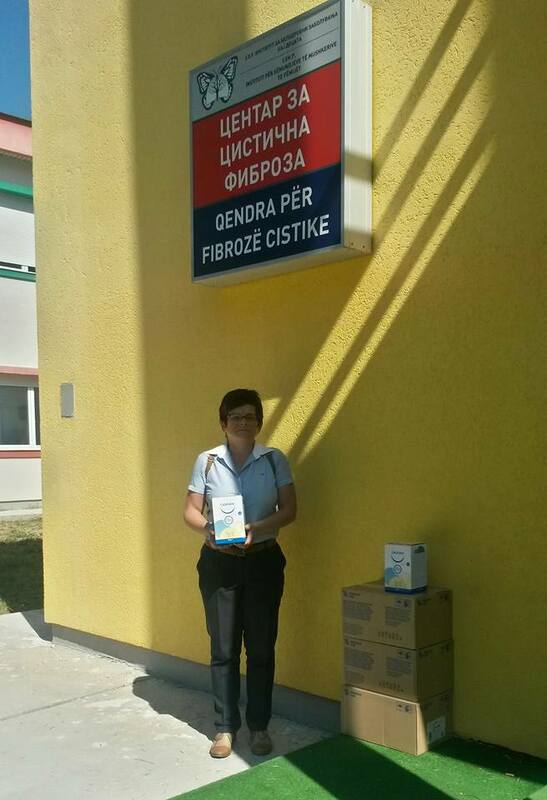 Representative from Elkolekt, donated the donation to the head of the department for "Cystic Fibrosis", etc. 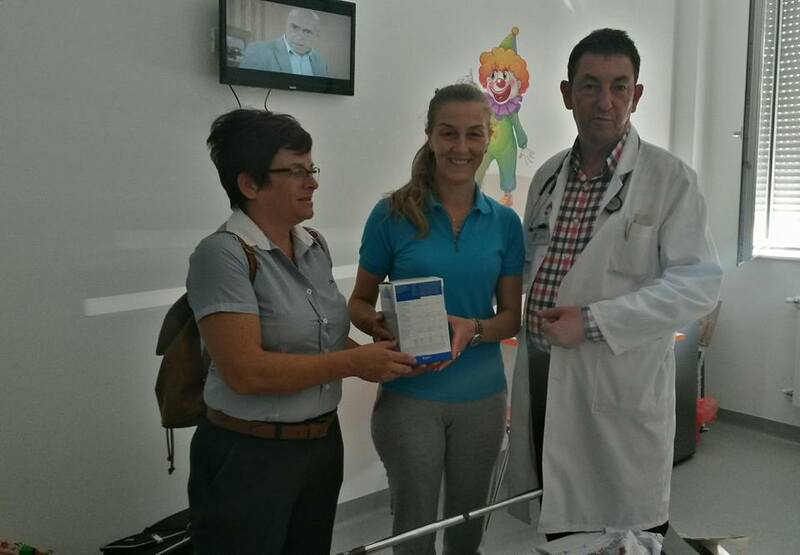 Oliver Zafirovski, who congratulated the company on the award and expressed gratitude for the donation and contribution of Elkolekt to improve the health of children with cystic fibrosis. 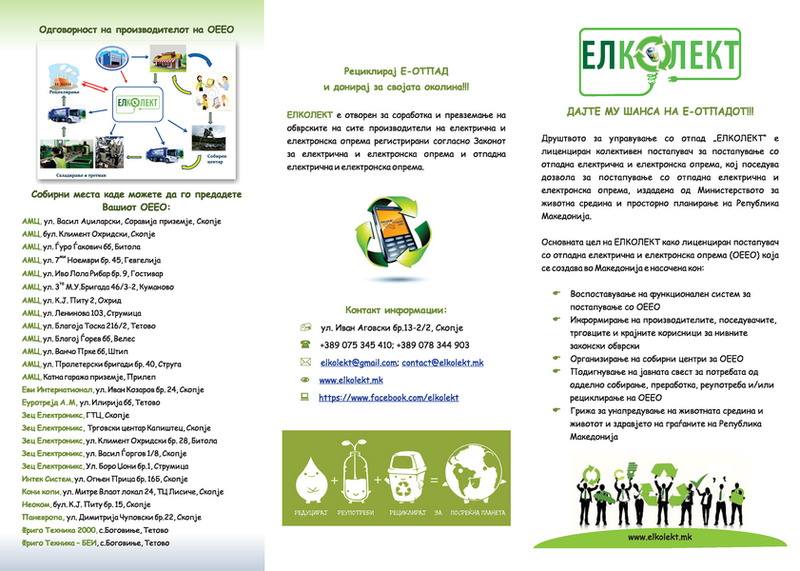 As a collective handler with waste electrical and electronic equipment, the company Elkolekt directs its knowledge and skills towards the establishment of a functional system for handling waste electrical and electronic equipment and waste batteries and accumulators in a way that will not create additional burden on the environment and life and health of the citizens of the Republic of Macedonia.